0.9% APR for up to 36 months or 3.9% APR for up to 60 months on select Chevrolet, Buick and GMC certified pre-owned models Offer valid on Equinox, Traverse, Silverado, Encore, Enclave, Terrain, Acadia and Sierra models. Expires 7/1/2019. 1Offer valid on Equinox, Traverse, Silverado, Encore, Enclave, Terrain, Acadia and Sierra models. Expires 7/1/2019. 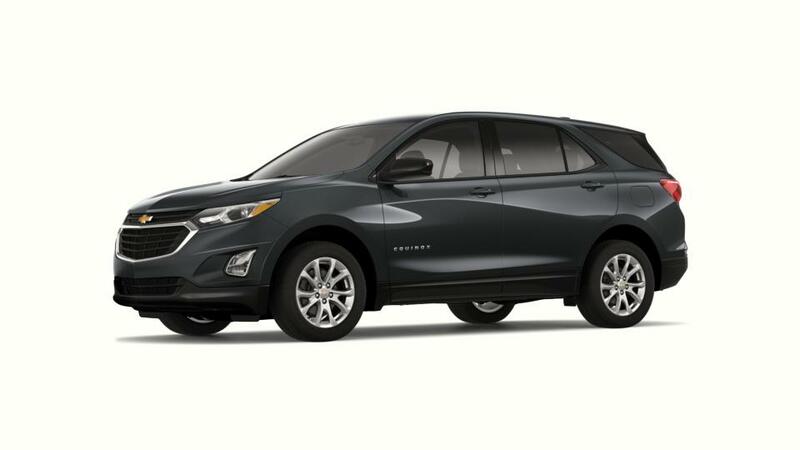 Style, technology, comfort, safety - you name it and the all-new Chevrolet Equinox, offered at our Cape May Court House showroom, has it. This versatile crossover offers a complete package at the most affordable price. We are glad to tell you about its features and benefits and guide you through our huge inventory. Further, the new Chevrolet Equinox, available in our inventory in Cape May Court House, offers loads of space and you will not have to leave people or luggage behind. This vehicle scores on safety too with features like Safety alert seat surround vision, rear cross traffic alert, and much more. Further, the new Chevrolet Equinox will impress Cape May Court House shoppers with the immense space it offers for cargo. This vehicle scores on safety too with features, like Safety alert Seat, Surround Vision, rear cross traffic alert, and more. With a variety of colors to choose from, you’ll definitely find the one that would match your taste. Contact us at (609) 778-4572 to learn more about our services. 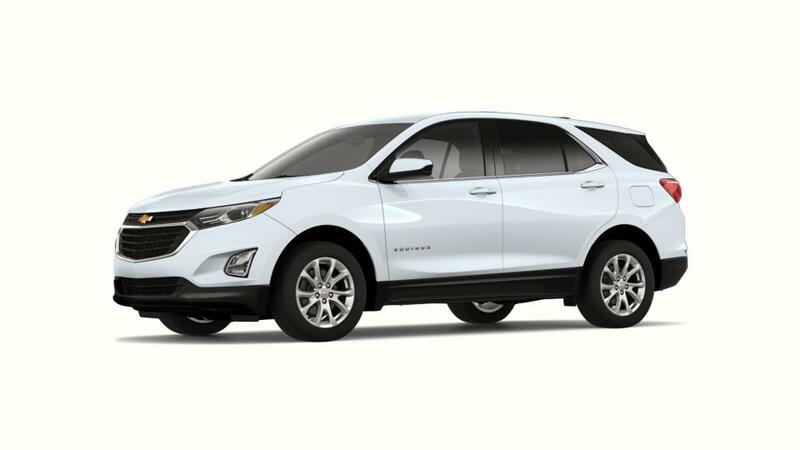 Stop by to test-drive the new Chevrolet Equinox in Cape May Court House today!